Salesforce.com is to acquire Clipboard, a Web clipping and sharing service, and is closing down the service. Clipboard decided to shut down the service as "it was essential to focus on a singular platform for building new capabilities within Salesforce, which is not something that we could do while keeping Clipboard operating," the company in Bellevue, Washington, said on its website on Thursday. The Clipboard service and its apps and extensions will be discontinued on June 30. Until then, existing users of Clipboard will be able to export their clips for offline use. User data will be deleted a week after the final date of service. Existing users will still be able to create, view and organize their clips until the discontinuation of service, but Clipboard will not accept any new user registrations. In nearly two years, 140,000 users created nearly 3 million clips using the service, while over a million interacted with them, Clipboard said. The financial terms of the deal between Salesforce.com and Clipboard were not disclosed. 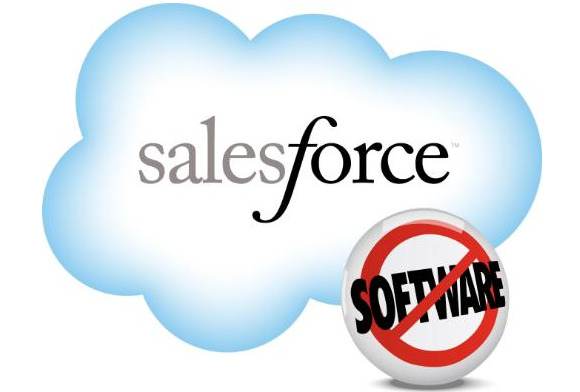 It is also not clear whether Salesforce.com has acquired the company for its staff or its technology. Salesforce.com confirms that it has signed a definitive agreement to acquire Clipboard, but will not provide further details for now, a spokeswoman said via email. Clipboard's CEO Gary Flake will be vice president of engineering at Salesforce.com, with the company's core engineering and design team also joining the cloud computing company to work at its Seattle office and report to Flake, Clipboard said on its website. Salesforce.com has made a number of acquisitions in the area of social media, and has been trying to combine its acquisitions in social media monitoring and advertising with its customer relationship management software in a product called Social.com announced last month.